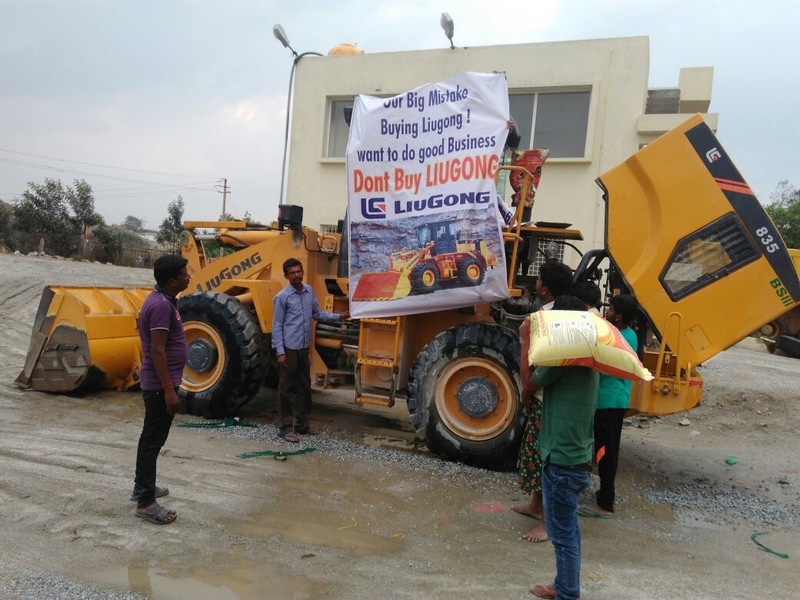 LiuGong is a leading construction equipment manufacturer offering a full line of extreme duty, intuitive machines for construction equipment owners constantly challenged to do more with less. LiuGong, headquartered in Liuzhou, China, has one of the most expansive arrays of product line of any Chinese manufacturer, including wheel loaders, excavators, bulldozers, motor graders, pavers, cold planers, skid steers, backhoe loaders, rollers, forklifts, truck mounted cranes, crawler cranes, pipe layers, mining dump trucks and concrete equipment. The company is among the world’s fastest growing CE firms and has a strong performance in overseas markets. The company’s market outside China has already accounted for nearly 35 percent of its total sales revenue. LiuGong has one of the largest, most sophisticated and comprehensive dealer networks of any Chinese exporter, with more than 300 dealers in over 130 countries and 2,650 sales outlets, all supported by 12 regional offices with adjacent parts depots. 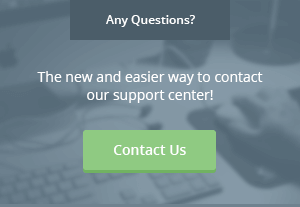 The company’s strong dealers, subsidiaries, and its customer-centric culture provide a distinct advantage by providing support anywhere in the world.